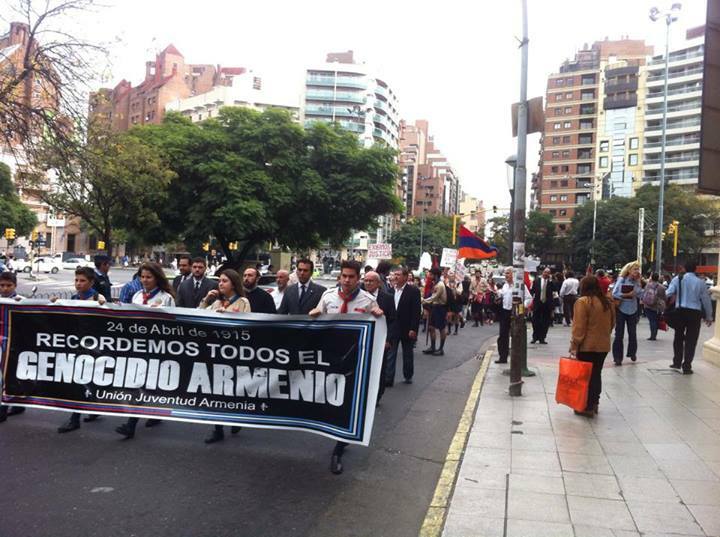 The 99th anniversary of the Armenian Genocide was commemorated in major cities of South America. With a column of people that exceeded the three blocks, the Armenian community of Buenos Aires rallied on Thursday night, on one of the most massive demonstrations in the history of the community in Argentina. Garo Seferian, member of the Armenian Youth Federation, spoke on behalf of the whole community youth, who denounced that Turkey "maintains a policy of repression against its own people that began to claim for social reinvindicaciones and against Turkish human rights organizations that showed solidarity with the Armenian Genocide and other crimes against humanity". 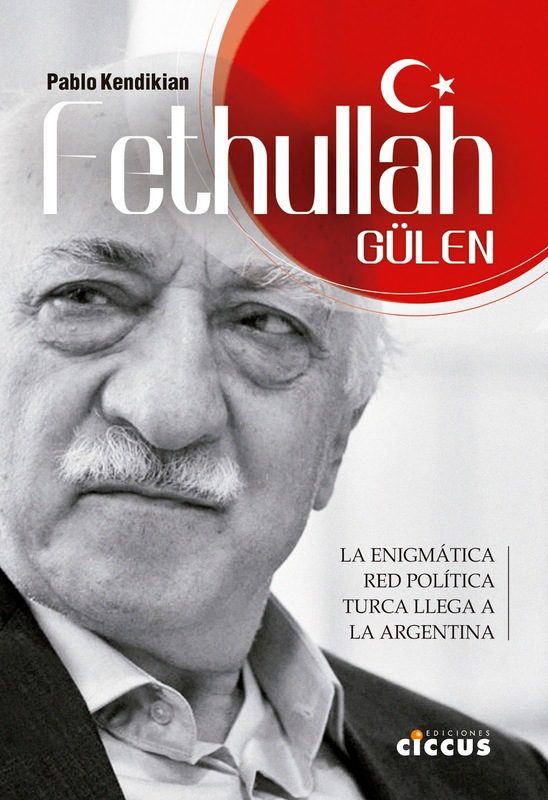 Furthermore, they noted that "the Turkish state is not alone in this xenophobic advanced" as "Azerbaijan, its unconditional ally" and maintains "the very idea of ethnic cleansing" against the Armenians. "Recently, the President of Azerbaijan stated that their enemies were Armenians worldwide, thus threatening the Armenian citizens of different countries". 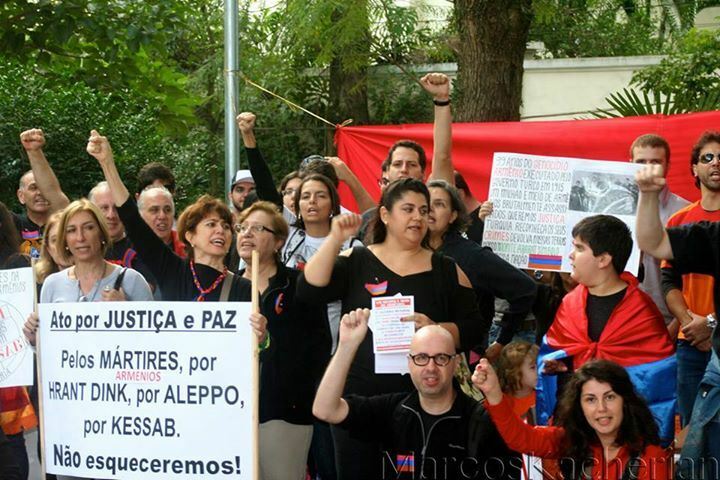 In Buenos Aires, there was also a Mass at the Cathedral of St. Gregory the Illuminator Armenian Apostolic Church, and then an event with Armenia's Ambassador in Argentina Vahagn Melikian, President of the General Audit Office Dr. Leandro Despouy and Turkish activist and dissident Ragip Zarakolu. Despouy noted that "memory is a cultural and legal value. 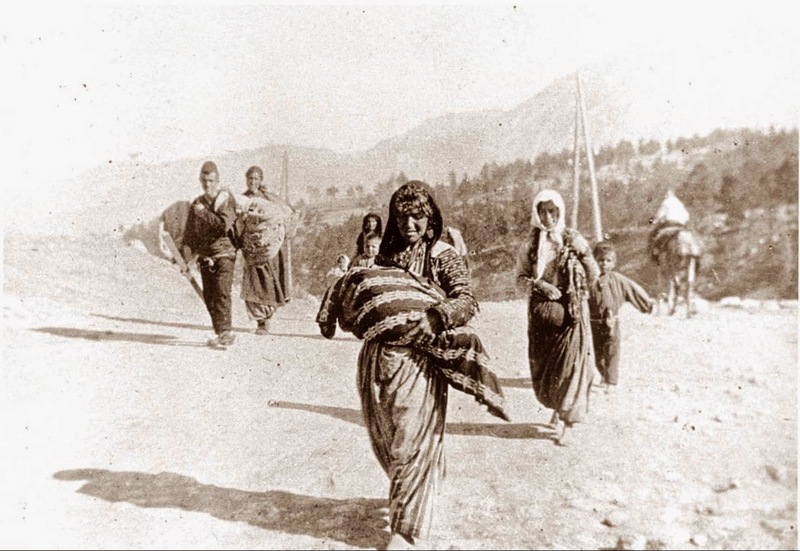 These are achievements of mankind in which the struggle of the Armenian people has been an important part to cement the gains of the current memory", while Zarakolu referred to Turkish Prime Minister Recep Tayyip Erdogan statement, in which he offered his condolences to the Armenian people, describing it as inadequate and opportunistic. Melikian stressed that "our wound is open and it will remain like that as long Turkey does not recognize and condemn the genocide committed against our people". Politicians like Hermes Binner, Claudio Lozano, Horacio Pietragalla and Carlos Raimundi attended the event, as well as representatives of different organizations like Estela de Carlotto, Pedro Mouratian and Aldo Etchegoyen. In Cordoba, Argentina, there was also a rally, a commemorative event with deputy governor Alicia Pregno and the Provincial Legislature submitted its accession to the commemorative events of the Armenian Genocide. In Rosario, Argentina, where there is a smaller number of Armenians, there were activities in universities. In Montevideo, Uruguay, there was a rally, an act of remembrance of the Armenian Genocide in the Legislative Palace and the Museum of the Armenian Genocide was officially launched. In Brazil, about 100 people demonstrated outside the Turkish Embassy. 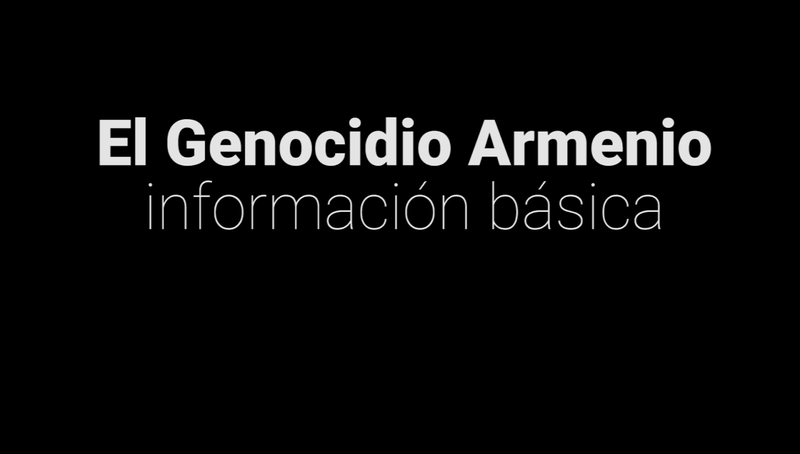 The youth of the Armenian community organized a campaign on Twitter with the hashtag #GenocidioArmenio which managed to trend during Wednesday morning.